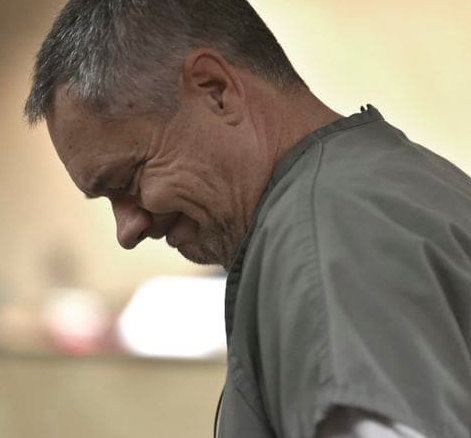 ROCHESTER HILLS — The White man who fired shots at a Black teen who’d knocked on his door to ask for directions earlier this year was sentenced on Tuesday to at least four years in prison by Judge Wendy Potts of Oakland County Circuit Court. Jeffrey Zeigler, 53, was sentenced two to 10 years in prison for assault with the intent to great bodily harm and an additional two years for using a firearm during a felony. The retired firefighter will serve the two sentences consecutively, which means he will serve for at least four years before being eligible for parole. The boy, Brennan Walker, was not hit in the April 12 shooting, but the case has raised questions about race and bias. Walker was walking to school after missing the bus and he did not have his phone or a GPS. He had woken up late that morning. According to the New York Times, Walker said once Zeigler’s wife answered the door, she began yelling and did not give him a chance to speak. A few moments later Zeigler rushed downstairs and grabbed a shotgun. Walker had stopped at the house because it had a neighborhood watch sign. Surveillance videos showed him approaching Zeigler’s house wearing his backpack. The surveillance video also showed Walker sprinting away; Zeigler shot in his direction.